We all need extra motivation from time to time. 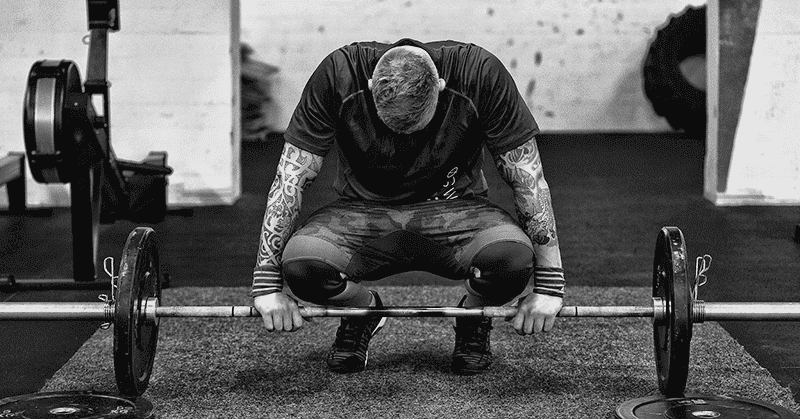 Crossfit is hard work; it tests our discipline and determination and pushes us beyond our own limits and expectations. You choose to make this commitment to excellence over mediocrity, and we understand the effort and exertion that is required. Here are 30 inspirational quotes to help you keep going and achieve your goals. 1 ‘Full effort is full victory’ – Katrin Tanja Davidsdottir, Crossfit Athlete and 2015 CrossFit Games winner. 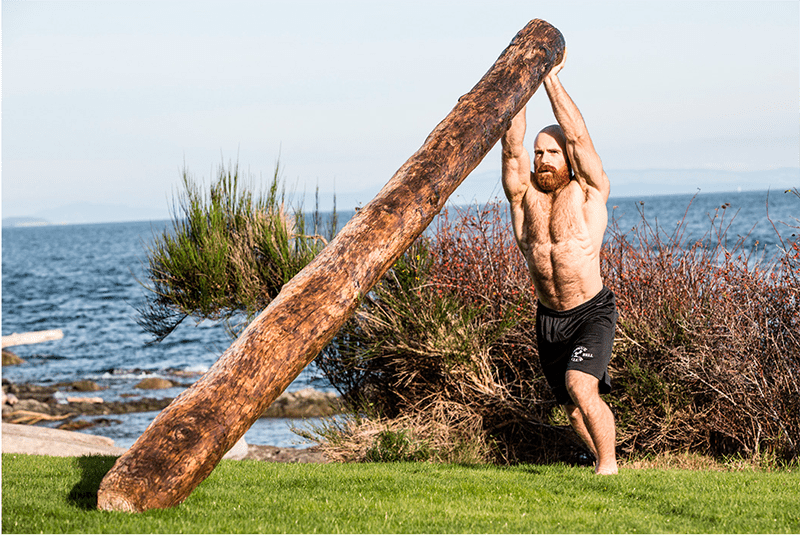 2 ‘Make it happen’ – Chris Hinshaw, Ironman Champion and Endurance coach to the Crossfit world. 3 ‘Don’t stop when you are tired, stop when you are done’ Marilyn Monroe, US actress and model. 4 ‘It’s hard to beat a person that never gives up’ – Babe Ruth, US Baseball Legend. 5 ‘The will to win, the desire to succeed, the urge to reach your full potential…These are the keys that will unlock the door to personal excellence’ – Confucius, Chinese philosopher, teacher and politician. 6 ‘The world breaks everyone and afterward some are strong at the broken places’ – Ernest Hemingway, US writer. 12 ‘When you’ve got something to prove, there’s nothing better than a challenge’ – Terry Bradshaw, American footballer. 13 ‘Set your goals high, and don’t stop until you get there’ – Bo Jackson, All Star athlete in baseball and American football. 14 ‘Most people never get far enough on their first wind to find out they’ve got a second’ – William James, US philosopher. 15 ‘Without self-discipline, success is impossible, period’ – Lou Holtz, US footballer and coach. 16 ‘Action is the foundational key to all success’ – Pablo Picasso, Spanish Artist. 17 ‘Strength does not come from winning. 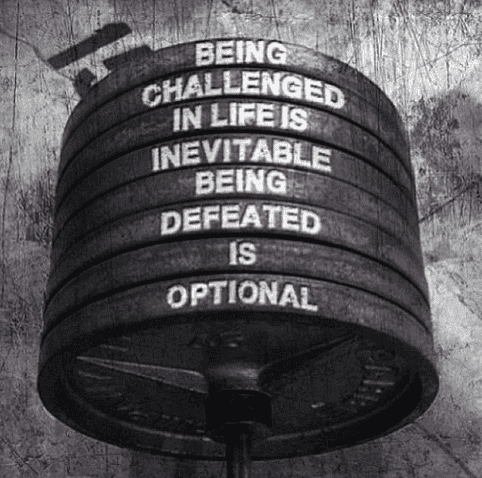 Your struggles develop your strengths. When you go through hardships and decide not to surrender, that is strength.’ – Arnold Schwarzenegger, Former Mr. Olympia, terminator and politician. 18 ‘Success is a science; if you have the conditions, you get the result.’ – Oscar Wilde, Irish conversationalist and writer. 19 ‘Success is going from failure to failure without a loss of enthusiasm.’ – Winston Churchill, English politician. 20 ‘Be strong when you are weak, brave when you are scared, and humble when you are victorious’ – Michelle Moschetti, US writer. 21 ‘You can’t put a limit on anything. The more you dream, the farther you get.’ – Michael Phelps, holder of the most medal wins by any Olympic Athlete. 22 ‘Typically the world’s best athletes are minimalists when it comes to their training. They work hard and fast with few exercises. They master the fundamentals and work with them for years. This is the secret that no one wants to hear.’ – Greg Glassman, founder of Crossfit. 23 ‘When you’ve got purpose, everything becomes possible’ – Lewis Pugh, UN Patron of the Oceans. 24 ‘Keep away from people who try to belittle your ambitions. Small people always do that, but the really great make you feel that you, too, can become great.’ – Mark Twain, US writer. 25 ‘Don’t watch the clock; do what it does. Keep going.’ – Sam Levenson, US comedian, writer and TV host. 26 ‘It does not matter how slowly you go as long as you do not stop’ – Confucius, Chinese philosopher, teacher and politician. 27 ‘You have to fight through the bad days in order to earn the best days’ – Unknown. 28 ‘Work until your idols become your rivals’ – Drake, Musician. 29 ‘Motivation is what gets you started. Habit is what keeps you going.’ – Jim Rohn, Inspirational speaker. 30 ‘In the depth of winter I finally learned that there was in me an invincible summer’ – Albert Camus, French/Algerian writer and philosopher. 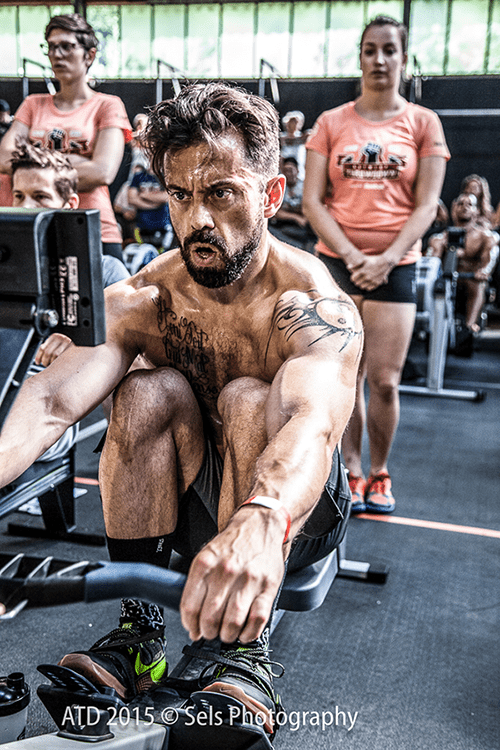 Feeling ready for your next WOD?